#Venezuela | The Housing Project implemented by the government benefits more than 12 million of Venezuelan. MORE: @SecPompeo accuses #China, #Russia of 'helping destroy #Venezuela https://t.co/uTzX2TNYID https://t. #Venezuela | At least 13,810 people have been repatriated under the #PlanVueltaALaPatria. Solidarity with #Venezuela from #Namibia's capital, #Windhoek. #Venezuela | #HugoChavez sent a message to the #UnitedStates, that is relevant now more than ever. Socialism in #Venezuela is starving its population to death. President of #Venezuela @NicolasMaduro denounces new U.S. imposed sanctions. More from @StateDept on the #Venezuela central bank sanctions. #Venezuela is "increasingly close to a flex point," according to a senior administration official speaking on background at the @WhiteHouse. 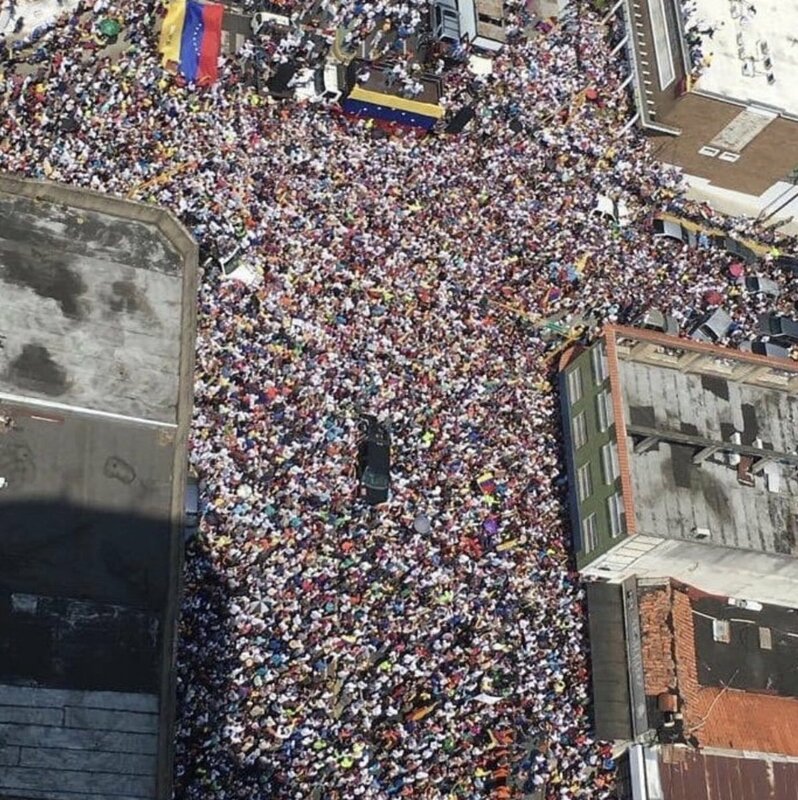 Overhead image of the big turnout in #Valencia #Venezuela today to hear Interim President @jguaido speak. The reason why #Venezuela drug lord @dcabellor is so nervous? Evidence of his crimes is growing by the day & the walls are closing in.